Hello all, the 63e is proud to bring you our line only Friday Linebattle! This linebattle will be every Friday at 8 PM Eastern Standard Time, and will involve only line infantry, for intense competitive yet friendly/fun play. We require at least 12 men so that way line infantry fights can be more enjoyable, and offer a better experience. We hope you enjoy the event and come back. 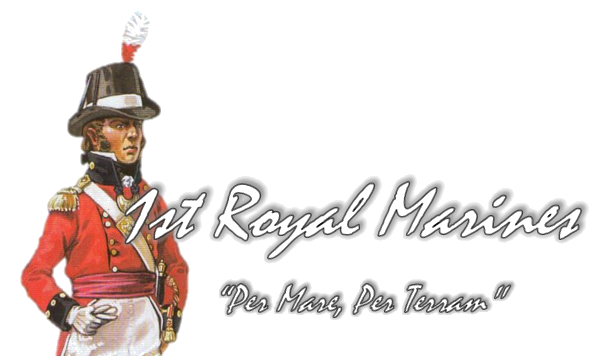 If for some reason you or your regiment can not attend for one reason or another, please post on the thread or contact an admin so we can compensate. Please also note this event will be unlike others, we will actually admin, make sure the rules are followed and punishments given to fol'ers and intentional officer aimers, trolls, etc..
Notice: I will not be steam messaging or anything, you come on your own accord to the teamspeak to get the information. Leaders/Officers are expected to enforce these rules. Please be courteous to other regiments and avoid fights through chat. Please respect the admin when he is enforcing a punishment, any complaints refer to the admin. Firing on the charge is not allowed. Minimum of 3 to be a line, once down to 2, they must join a friendly line. Light Infantry is not considered line, but guard infantry is. Firing on the charge is allowed. Minimum of 3 to be a line, once down to 2, they must join a friendly line and act as Line Infantry. 12 max Light Infantry, unless otherwise specified. 5 man spacing is allowed.